I make comedy, Mario Odyssey projects and more. I try to meet and promote high standards, be kind to others and improve my technique with each project. 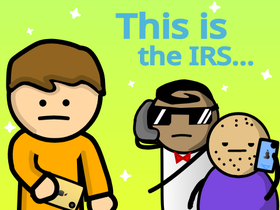 What happens if the IRS calls you...?